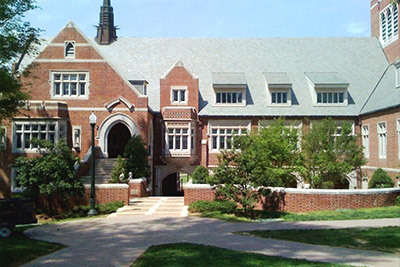 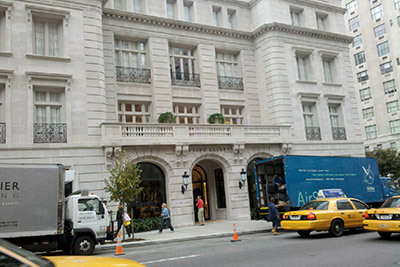 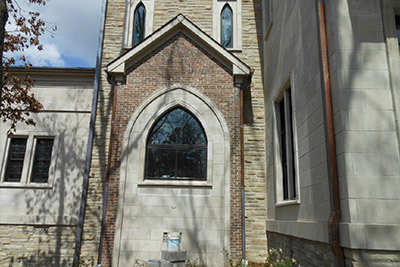 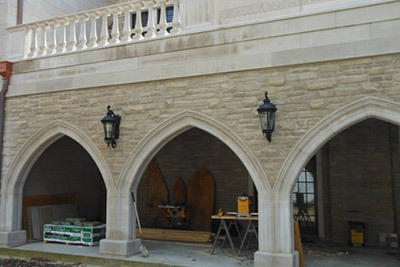 Natural Indiana Limestone is timeless in beauty and quality. 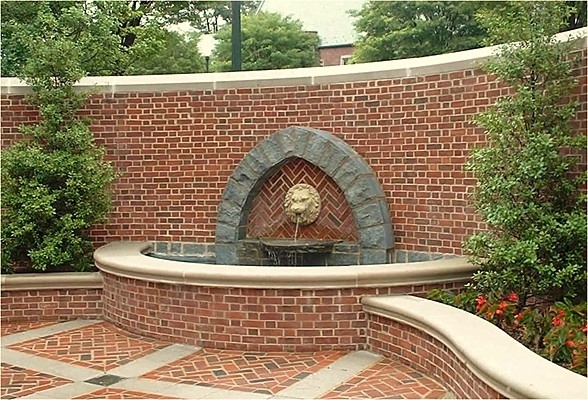 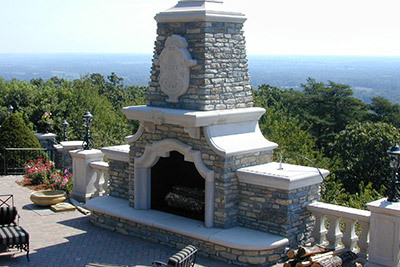 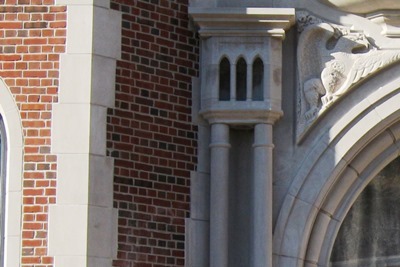 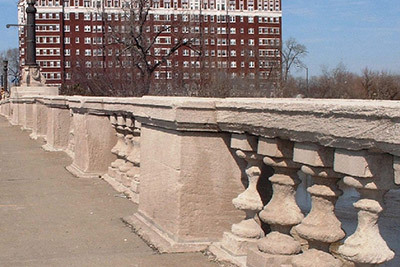 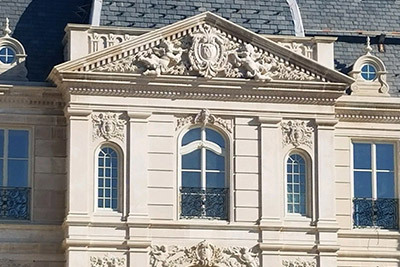 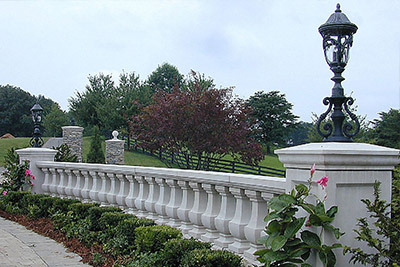 With utilization of CNC fabrication technology, Indiana Limestone Fabricators, Inc. can meet or beat cast stone pricing on most occasions. 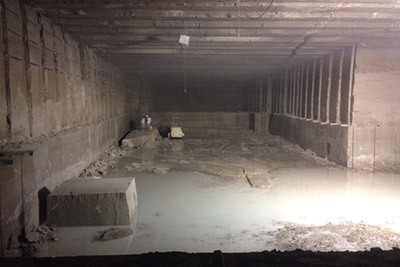 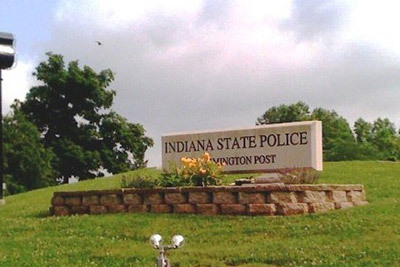 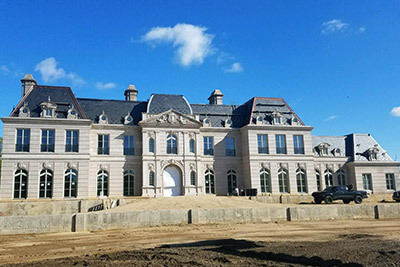 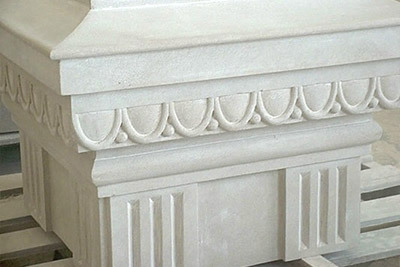 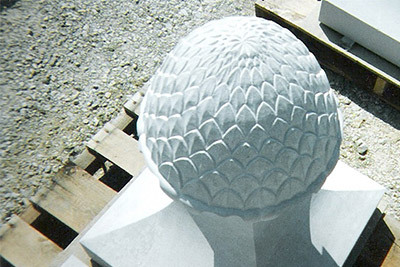 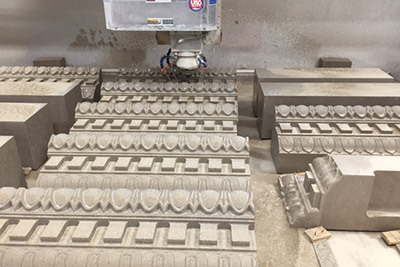 Our facility utilizes 3 state of the art CNC machines with carving capabilities created by reverse engineering of existing models, 3d computer details or Indiana Limestone Fabricators, Inc. can provide original artwork that can be laser scanned and fabricated.